This is a Watchuseek exclusive kindly brought to us by the Watch Gallery in the UK. 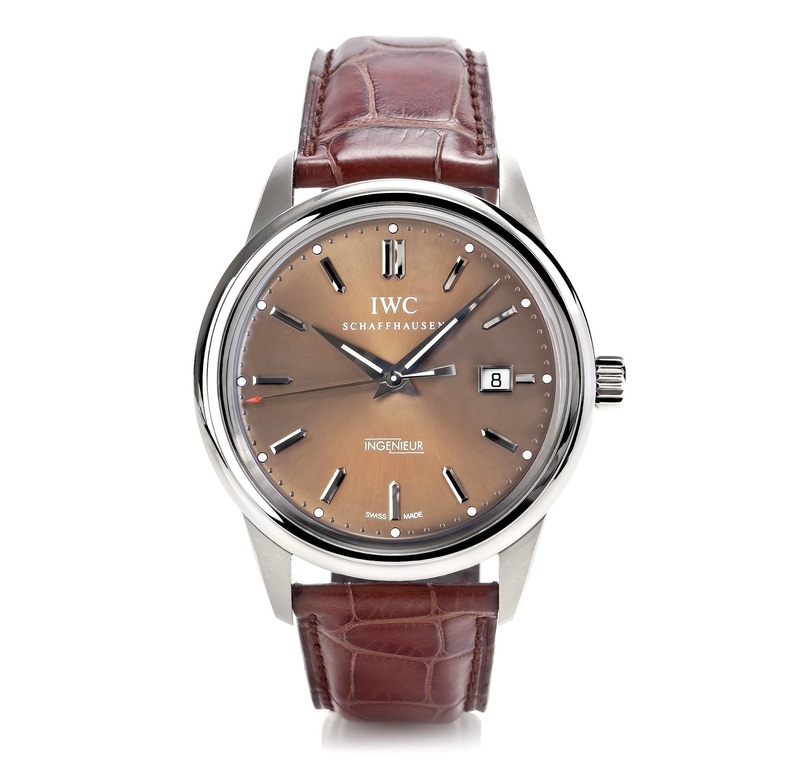 It's the unveiling of the Limited Edition IWC Schaffhausen Ingenieur Automatic for 2012, and what a stunner it is! 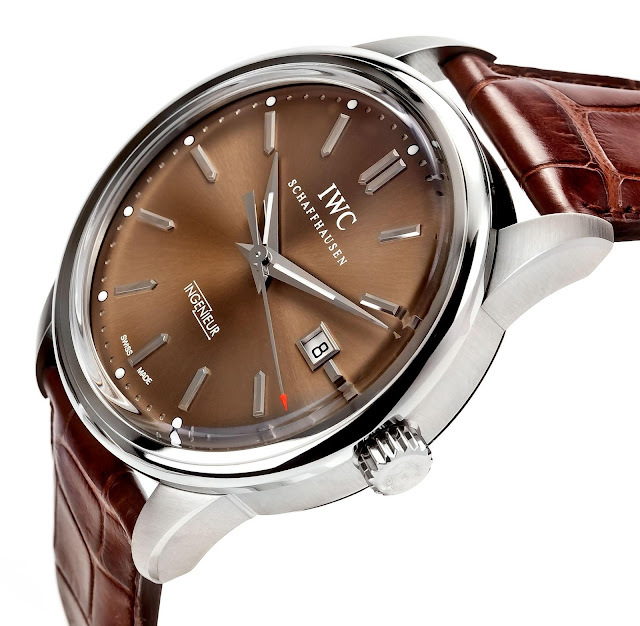 IWC Schaffhausen celebrates its 140th anniversary with six legendary wrist watches from its past: the Portuguese, Ingenieur, Pilot’s Watch, Da Vinci, Aquatimer and Portofino being reissued as attractive models in vintage style. IWC Schaffhausen has given a limited number of 36 vintage Ingenieur Automatic watches exclusively to The Watch Gallery boutiques in London including Selfridges and Westfield. That means you can only buy one of the 36 pieces from The Watch Gallery boutiques at Fulham Road, Westfield, or the Wonder Room in Selfridges, London. 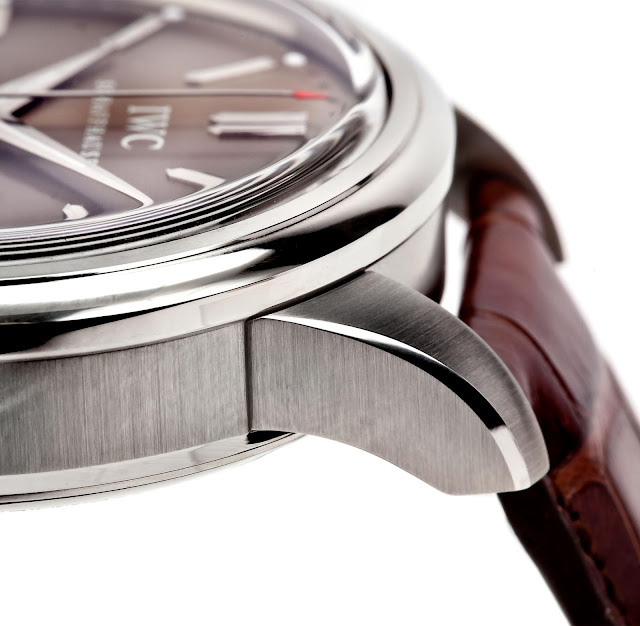 The vintage Ingenieur Automatic features a 42.5mm case and one of the most stylish Ingenieur dials – with the point-stroke indices and dauphine-style hands. This model is a collector’s rarity and a must have piece. No watch has defined the “technical” profile of IWC quite like the Ingenieur Automatic, introduced in 1955 and the first watch to feature the IWC Automatic movement developed by Albert Pellaton. 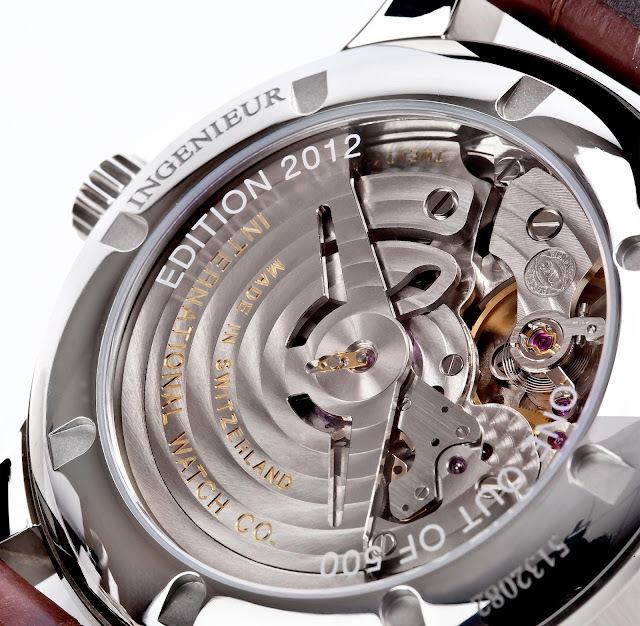 With its pawl-winding system and the spring-mounted rotor, it has remained a benchmark for watch technology at the highest level. The new model pays homage to the first Ingenieur with automatic movement from 1995, with the 8011 calibre movement successor with Pellaton winding system. 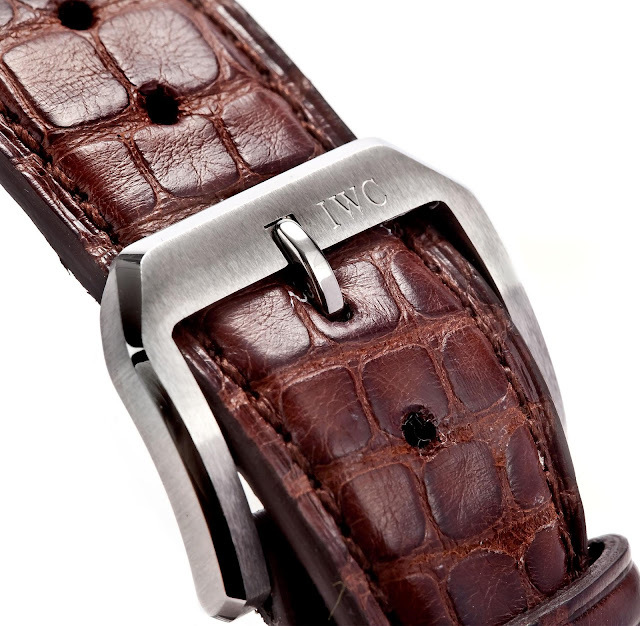 The Ingenieur Automatic has a power reserve of 44 hours and is water resistant to 12 bar. 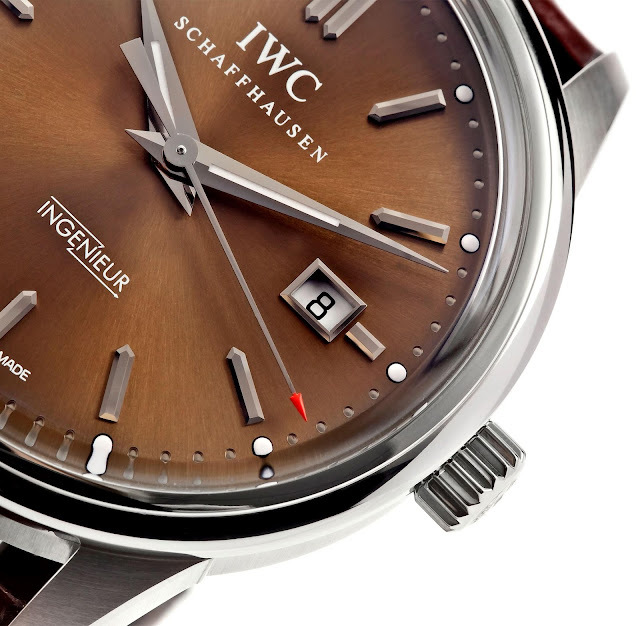 What do you mean "WC Schaffhausen has given a limited number of 36 vintage Ingenieur Automatic watches..."? The watch case says One of 500. Not understanding the difference.